Namco Bandia has just trademarked a new title, Soul Calibur: Unbreakable Soul in Europe. 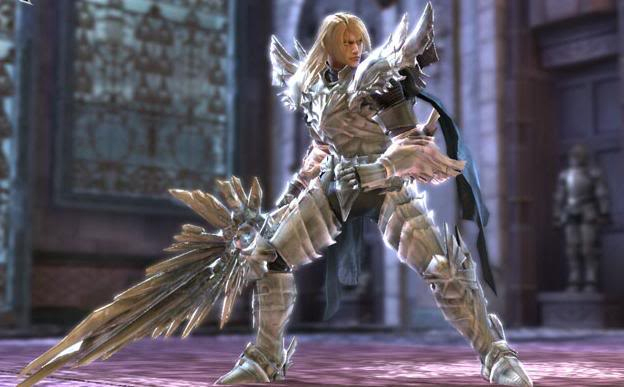 This has lead many to believe that the renowned 3D fighting game developer is creating a brand new Soul Calibur game. What’s peculiar is that this news comes shortly after the announcement of the free-to-play Soul Calibur title, Soulcalibur: Lost Souls. The trademark is your usual video game trademark that covers things such as game software and online services, so unfortunately there aren’t a whole lot of details to give here. Soul Calibur 5 came out to lukewarm reception, mostly due to the changed roster and barebones story mode. However, the well-received HD remake of Soul Calibur II, which has fans incredibly hyped, shows that the franchise still has gas left in the tank. We will bring you more information about Soul Calibur: Unbreakable Soul as it becomes available.